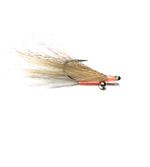 A lightweight Herring Streamer Fly that is popular for Stripers, Bluefish, Bonito, False Albacore and offshore game fish. Freshwater Fly Casters have been successfully using this fly as a Gizzard Shad imitation! Fly length is between 5 & 6" long, but can be tied longer on request. 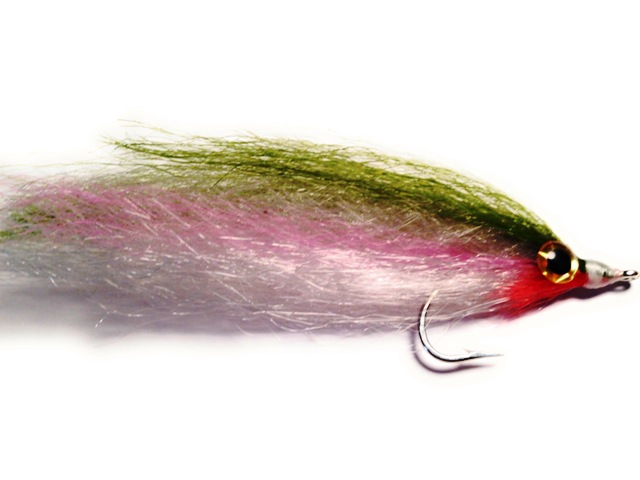 The Herring Streamer Fly was introduced into our line in 2010 and has quickly become a best seller. 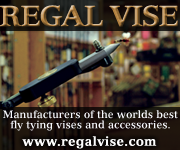 Available in either Olive Back or Blue Back Herring colors.